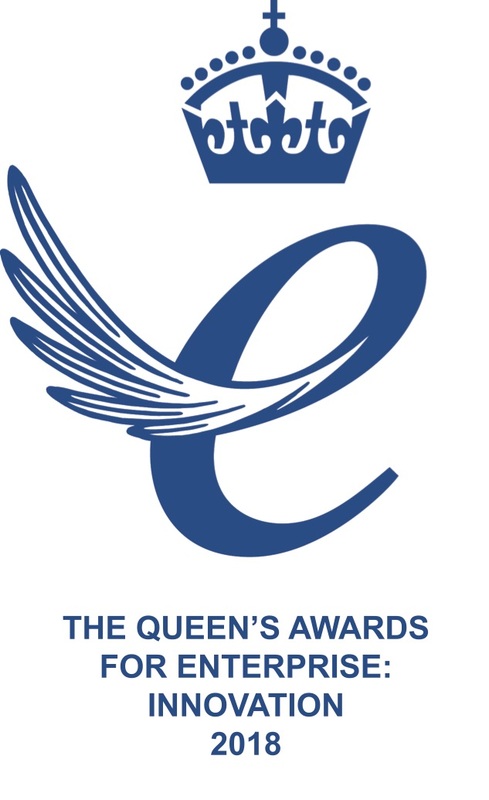 Midstream Lighting, the leading manufacturer of airport apron floodlighting, has won a Queen’s Award for Enterprise: Innovation. London-based Midstream specialises in LED High-Mast Lighting, with a focus on bespoke or specialist lighting projects. A pioneer in this field from the beginning, the challenges of delivering products with very high power and advanced thermal management properties, at a cost that is economically viable, has been the research focus of Midstream from its foundation. Those challenges have been successfully met with a suite of proven LED products suited to a full range of application sectors and performance criteria. Midstream was established six years ago when its founders identified a gap in the fast-growing LED sector for a quality high-power floodlighting product. The company has now supplied its product, designed in London and manufactured in Stafford, to over 40 airports around the world. Midstream’s turnover has grown at an annual rate of 70% every year. Indeed, the company is now listed on both the FT1000: Europe’s fastest-growing companies and the Deloitte Top 500 Tech companies by growth in the EMEA region. In addition to major international airports, Midstream’s clients include infrastructure owners, busy container ports, railway operators, highway agencies and large asset managers. It also works with design consultants and architects to assist with lighting design from master-planning stage through to detailed design stage.